In 2019, we are celebrating 17 years of NAMIWalks, the nation’s largest mental health awareness and fundraising event. We invite you to join us for any of our close to 100 community walks. 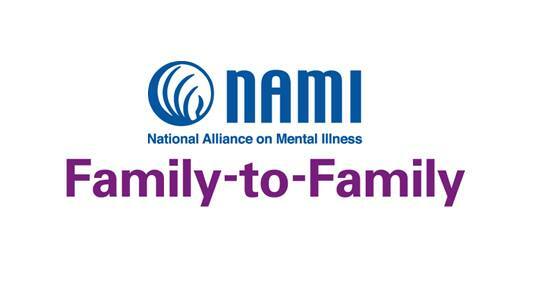 NAMIWalks is a fun, family-friendly event and there is no cost to register. However you participate in NAMIWalks, you will be joining NAMI’s movement to raise awareness of mental illness and raise funds for our mission to help individuals and families right here in our region.